The Fédération Internationale de l’Automobile (FIA) is the governing body of world motor sport, the federation of the world’s leading motoring organisations, and a global advocate for road safety and sustainable mobility. 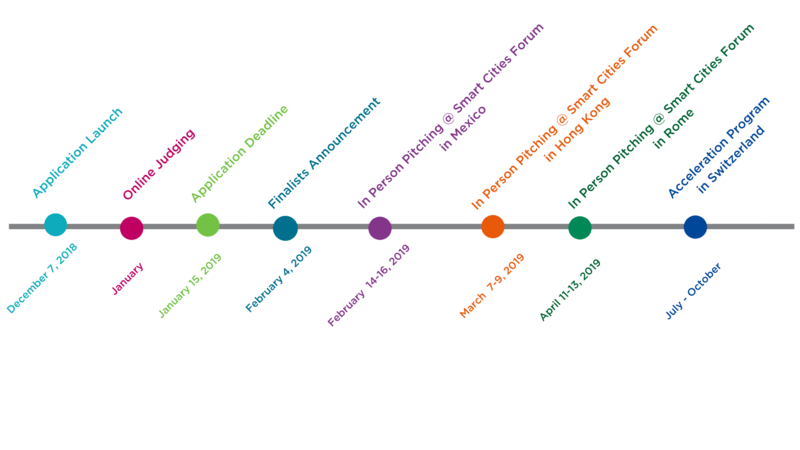 In 2017, the Federation created the FIA Smart Cities initiative to contribute to the implementation of the UN New Urban Agenda by helping cities define new models for more sustainable urban mobility. 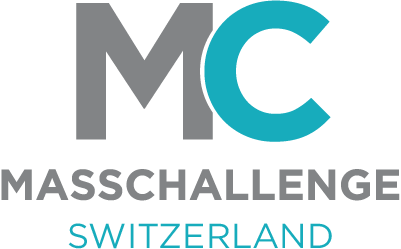 The FIA Smart Cities Global Startup Contest With MassChallenge Switzerland, is a pillar of this initiative. The aim of this multi-location competition is to identify and support the most promising startups addressing the challenges of mobility for the world of tomorrow. 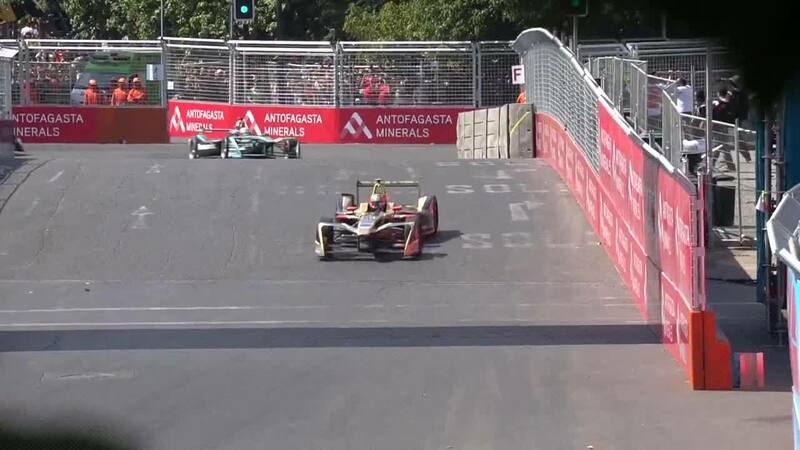 Selected startups will be showcasing their products or services in front of the largest gatherings of players in mobility and urbanisation: the FIA Smart Cities Forums organised around Formula E races. This urban-focused fully electric championship is hosted in city centres around the world, promotes interest in sustainable motoring and showcases the use of innovative clean technologies. Opportunities to establish lasting relationships with the FIA Member Clubs as well a community of the mobility services’ users. The FIA and MassChallenge are committed to accelerating the go-to-market strategies of top mobility and urbanisation technology startups. 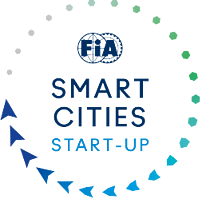 All winners and runners-up will receive a free registration to attend the FIA Smart Cities Forum and the E-Prix where they will meet with a community of high level actors in mobility and urbanisation. Each international jury will elect 2 winners, who will showcase their products and solutions at the FIA Smart Cities Forum, getting world-class media exposure. They will have a complementary showcase booth on the exhibition area when applicable. That have generated less than $10M in revenue in the last 12 months.